Digital media festival South By South West (SXSW) faced frenzied criticism from across the tech media this week after it cancelled two panels on gaming, with Vox Media and BuzzFeed promising to boycott the festival. Yet much of the outrage was confined to the cancellation of just one of the panels: the one that reinforced progressive narratives. Breitbart Tech editor Milo Yiannopoulos has also condemned SXSW, writing that the festival’s decision to cancel both panels following anonymous online threats was “cowardly.” But Breitbart Tech is clear that both panels, not just one, should be reinstated. One of the cancelled panels, “Level Up: Overcoming Harassment in Games,” tackled the subject of online harassment, an issue marred by dodgy statistics and feminist hysteria. It featured Randi Harper, an activist with a well-documented track record of online abuse, whose misdeeds have been systematically ignored by the mainstream tech press whenever they report on her. Another panel, “SavePoint: A Discussion on the Gaming Community,” was set to discuss a number of topics including the integrity of the games media, which has come under widespread criticism from gamers for its embrace of fact-free progressive narratives. 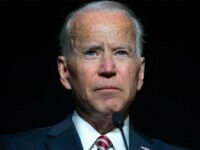 It featured the President-Elect of the Society of Professional Journalists, Lynn Walsh, who has in the past criticised the blog network Gawker for its poor standards. Mercedes Carrerra, an adult actress, gamer, and critic of third-wave feminism, was also scheduled to speak at the panel. Unsurprisingly, the mainstream and progressive media only seems upset by the cancellation of the first panel. Progressive outlets Vox Media and BuzzFeed have taken the extraordinary step of threatening to boycott SXSW in light of the cancellations. Employees from both outlets were scheduled to speak on a number of SXSW panels. While both outlets called for the reinstatement of both panels, the bulk of their open letters to SXSW focused on harassment, and neither outlet has yet confirmed if they will abandon the boycott if just one panel is reinstated. A report at the Christian Science Monitor focuses almost entirely on the online harassment panel, with only a brief acknowledgement that two panels, not one, had been cancelled. The report carries comments from organisers and panelists from Level Up, but no comment from SavePoint’s organisers or panelists. Some of the tech media seemed surprised to be put on equal footing with an allegedly “pro-GamerGate” panel. The Verge said that the panel on online harassment was proving “unexpectedly controversial.” Self-proclaimed “social justice stormtrooper” and Daily Beast columnist Arthur Chu, who previously threatened a one-man boycott of SXSW if they did not cancel the “pro-GamerGate” panel, reiterated his argument that only the panel on online harassment should have been allowed. Boing Boing games editor Leigh Alexander, whose hyperbolic attacks on gamer culture in 2014 helped spark the year-long GamerGate controversy, complained that SXSW had created a “false equivalency” between GamerGate and anti-GamerGate. Alexander has been widely criticised by gamers for reporting on games companies that she provides professional advice to without disclosure, among a host of other alleged ethical failures. 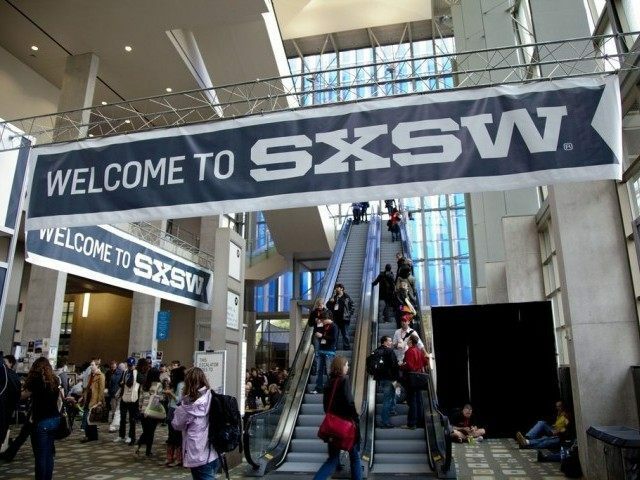 According to Re/Code journalist Noah Kulwin, who recently ranted on social media after Twitter users challenged his assumptions about the GamerGate movement’s alleged “misogyny,” has reported that SXSW is now considering an all-day event on online harassment. The report also claims that the “Level Up” panel has been reinstated, although this has not been corroborated anywhere else. If SXSW chooses to respond to selective outrage with a reinstatement of just one panel, it is likely to lead to a second dawn for the long-running consumer movement; the GamerGate hashtag surged in activity following the initial cancellation of the panels. [I]f SXSW were to reinstate one panel and not the other we would have to respond. Example: If they were to reinstate our panel and not the Online Harassment panel we would surely decline. We strongly believe that both parties must be present to discuss these issues. We would continue with our plan B and host it ourselves. We would also extend an invitation to Ms. Harper to help fund her panel as well… It would be an unbelievable disappointment if SXSW were to take either one of these panels and not include the opposition. Especially after stating their dedication to fairness and willingness to have open discussions. We have reached out to SXSW for comment.